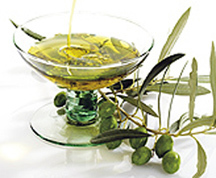 Gourmet Creations may be known for their top of the line gourmet, vegetable dip mixes, olive oil blends and dessert mixes, but they sell more than that! 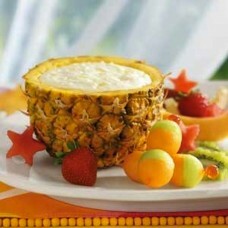 They provide tasty, high quality products to make your dining experience more memorable. The business began in a kitchen when five dips were blended for a local farmer’s market. After these repeatedly sold out every week, Gourmet Creations decided to slowly expand their line. 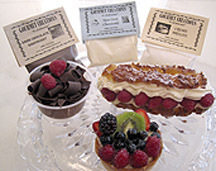 In addition to selling at more markets and arts & crafts shows, they sell their flavorful mixes on their website, gourmetcreations.net. 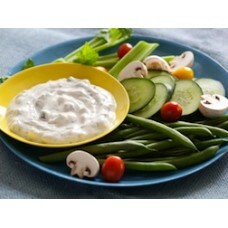 Gourmet Creations is committed to the innovation and development of delicious dips. Through their business, they’ve learned that they enjoy coming up with flavors no one else has thought of. Their combinations of dried herbs and spices appeal to a wide variety of tastes. Whether your preferences are sweet, savory or spicy their ever-expanding product line has something for everyone. Their latest creations, inspired by current food trends, are Asiago Roasted Garlic and Asiago Stuffed Artichoke. After two months in development, these two flavors are currently on their top sellers list. If your mouth is already watering, thinking about their dry BBQ rubs, bacon & onion dip mix, or bruschetta blend – make sure to visit the Gourmet Creations stand at the festival! CAMF (that’s us – Canandaigua Art & Music Festival) got the scoop on a tried-and-true Festival exhibitor, Gourmet Creations. Stacie Bourne and her mother work together to make spice blends that come alive when you add olive oil, sour cream, mayo, yogurt, hummus, cream cheese or whipped cream. 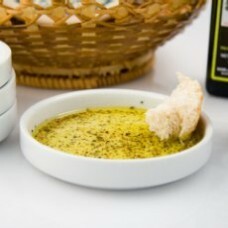 Stacie Bourne and her Mother Charlotte began creating gourmet dips, dessert mixes and olive oil blends out of necessity. “We like to cook gourmet dinners, and we found we didn’t care for a lot of the dips we could buy, or we were allergic, so we started creating our own,” explained Stacie. That’s how Gourmet Creations was born. Stacie and Charlotte started small, preparing products from herbs and selling them at flea markets. Soon, they expanded their product line to incorporate suggestions from people they met. Now their business has grown so much that they have assistance mixing and packaging the herbs. Stacie and Charlotte Bourne invite you to stop by the Gourmet Creations booth at the Canandaigua Art & Music Festival.